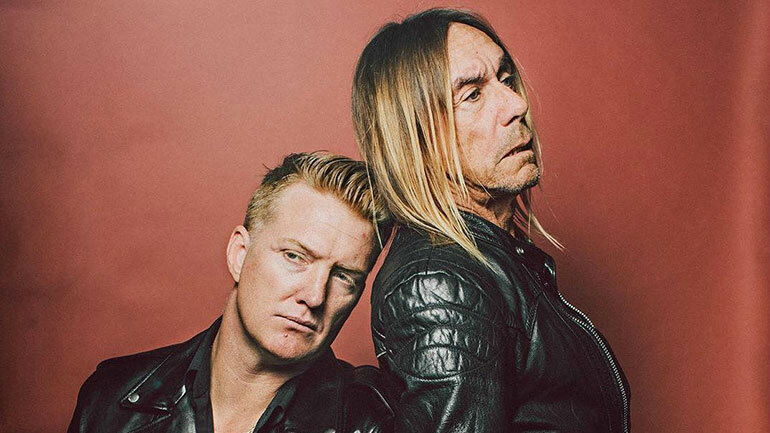 Iggy Pop has teamed up with Josh Homme of Queens Of The Stone Age for a new album. 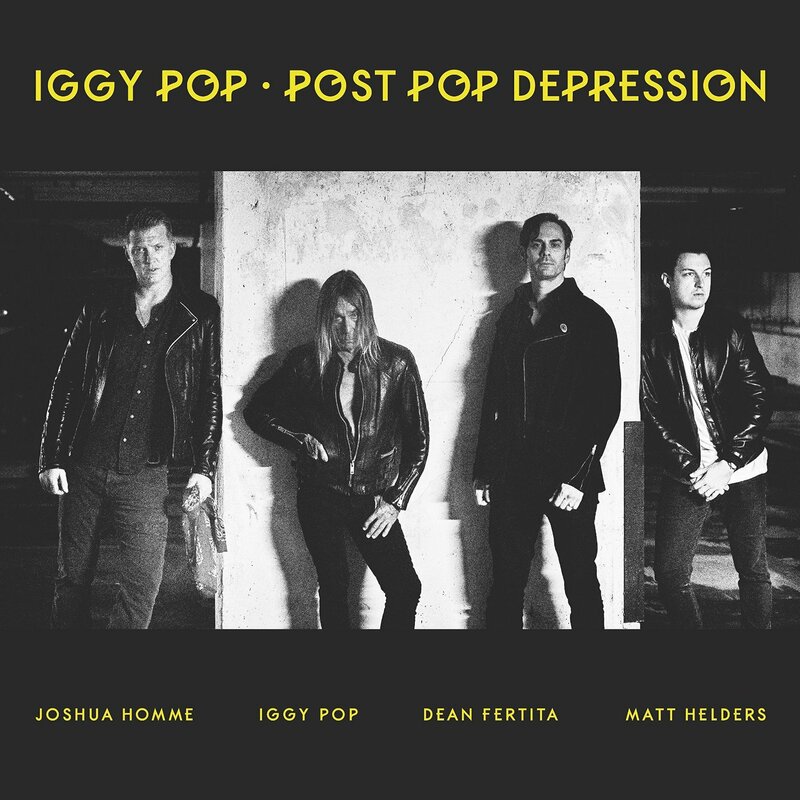 Post Pop Depression will be released on the 18th of March and features Pop and Homme alongside Pop’s own bandmate and Dead Weather member Dean Fertitia, plus Arctic Monkeys drummer Matt Helders. You can listen to the first release from the album, “Gadenia”, below.